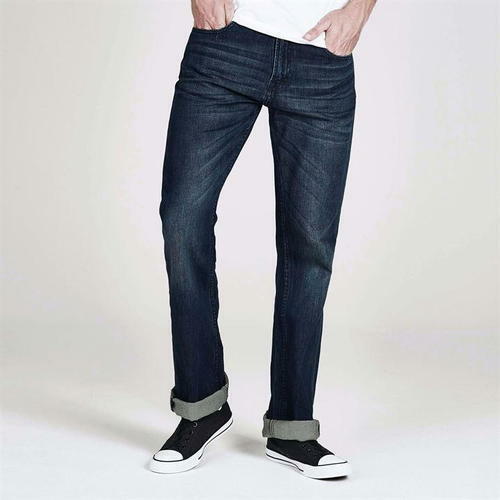 Our professionals have introduced Mens Denim Jeans, which is designed underneath their stern observation employing modern technology. Established in the year 2016, Vanshika Creation is counted amongst the prominent Manufacturer,Wholesaler and Trader of an unmatched quality range of Ladies Checked Shirts, Mens Shirts, Mens Cotton Chinos and many more. The whole provided range of products is designed and stitched by our experienced professionals in accordance with the clients’ specifications. Moreover, these garments can be availed from us at most reasonable rates.